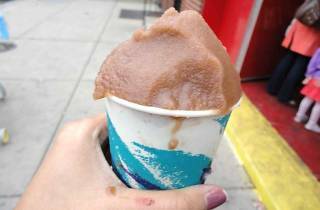 In 1945, heating-oil man John Cardullo started selling water ice in Bella Vista as a way to make money during the off-season. Today, his grandson Anthony continues to make John’s original lemon and cherry flavors, as well as pineapple and the Saturday specials (like strawberry, mango, cantaloupe and lime), from real fruit squeezed by hand. 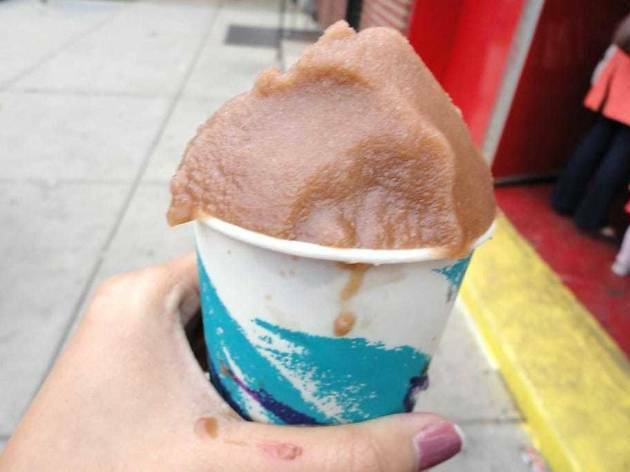 President Obama put John’s Water Ice in the national headlines, when he stopped there during campaign season in 2011.